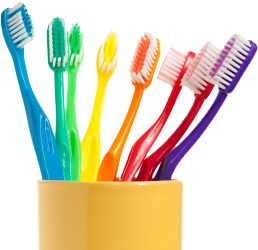 At Tarzana Smiles, we understand that adults & children have different needs & we address them all. Adults want the best technology, the most informed doctors & the highest-quality care, while kids want to be comfortable & respected. Our experienced staff offer the best of both worlds. Our goal is to provide an exceptional dental experience for your entire family. 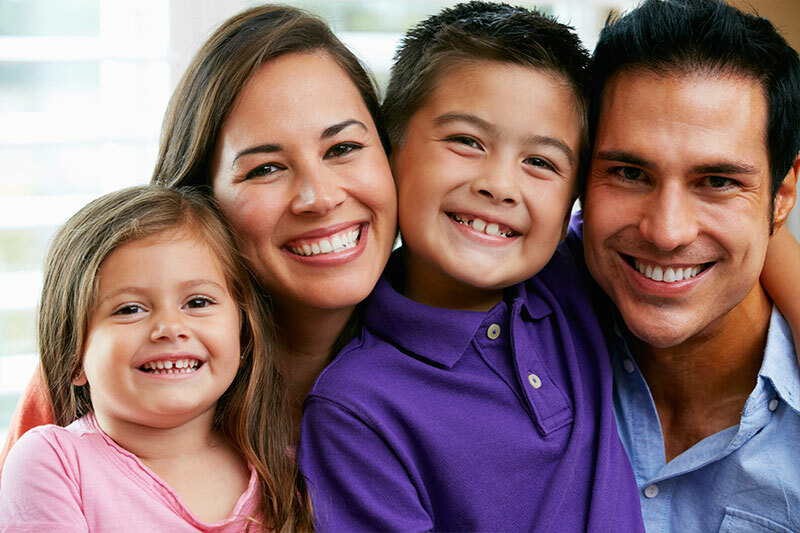 At Tarzana Smiles, we practice dentistry for the whole family. From preventive education & regular hygiene to identifying & caring for dental issues that may arise, your continued oral health is our top priority. That’s why we believe in preventing dental problems before they become costly, painful, or both. When problems do arise, our skilled team is there to provide you with solutions. Additionally, we are a family practice. Dr. Garo Ourfalian has extensive experience working with children & teens, so we can make the dental experience better for everyone. Sealants are highly effective in preventing tooth decay on the biting surfaces of chewing teeth. A sealant is a simple procedure in which Dr. Ourfalian places a clear or tooth-colored acrylic “coating” onto the surface of the tooth. This effectively “seals” the deep grooves where decay is most likely to begin. 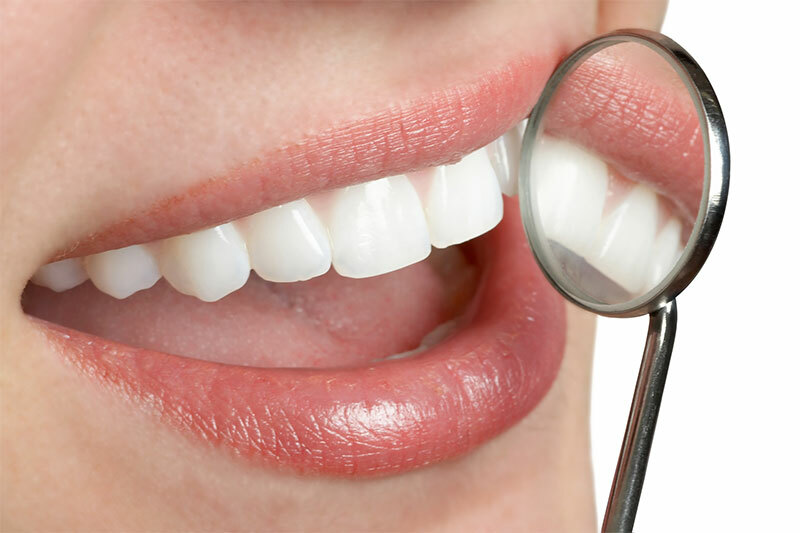 At less than half the cost of conventional fillings, without any anesthetics or drilling, sealants are one of the most important preventive tools Tarzana Smiles offers. Call us @ (818) 343-0013 to schedule your appointment today!